Rhenium is a heavy, silvery-white transition metal. The element's properties were predicted by Mendeleev when he designed his periodic table. 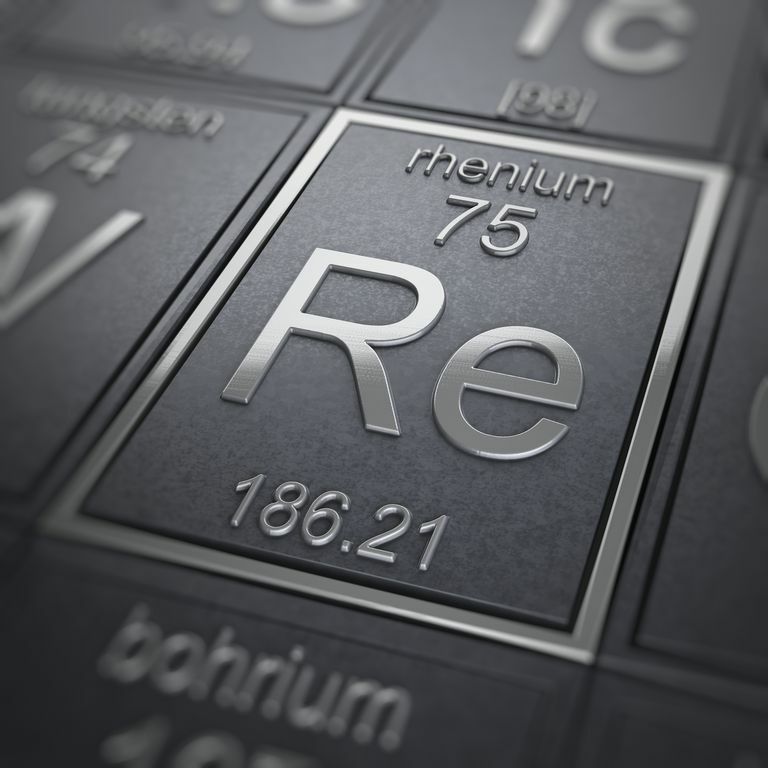 Here is a collection of rhenium element facts. Name Origin: Latin: Rhenus, the Rhine River.